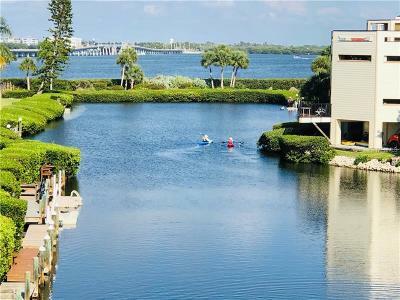 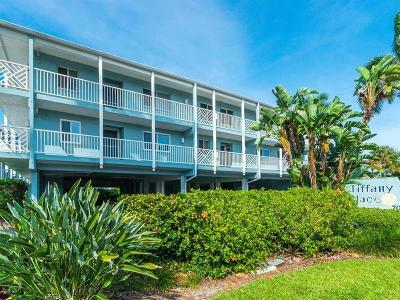 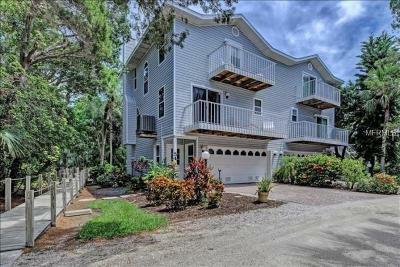 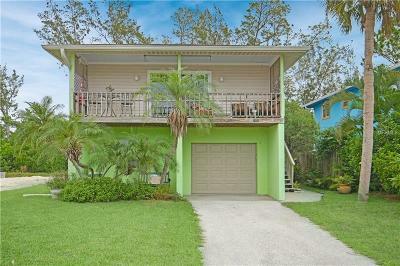 Homes for sale in Holmes Beach, Florida. 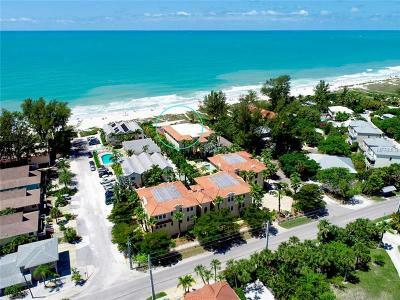 We make it easy for you to search and find homes for sale in Holmes Beach, Florida. 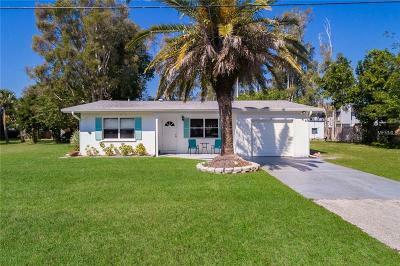 Our website post new listings daily in Holmes Beach, FL and surrounding cities and communities. 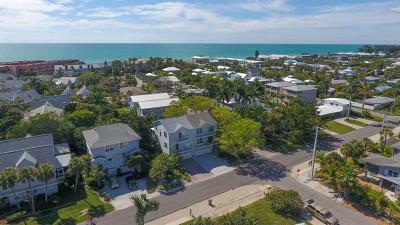 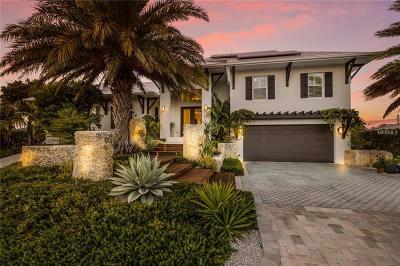 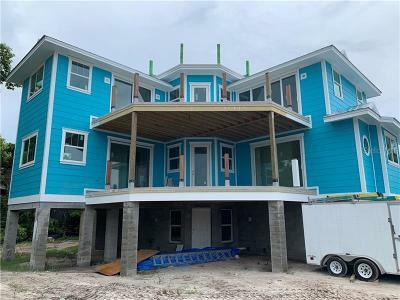 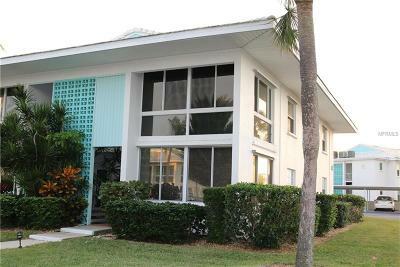 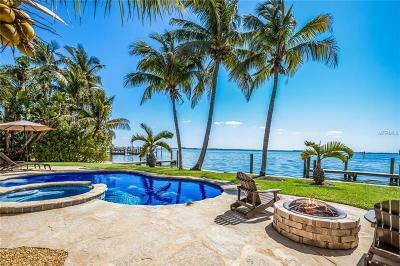 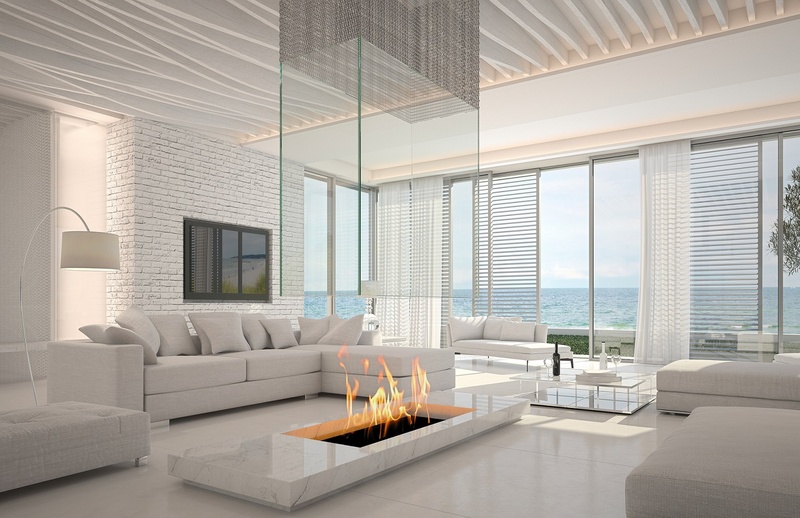 Million Dollar Listing Team sells homes in Holmes Beach.